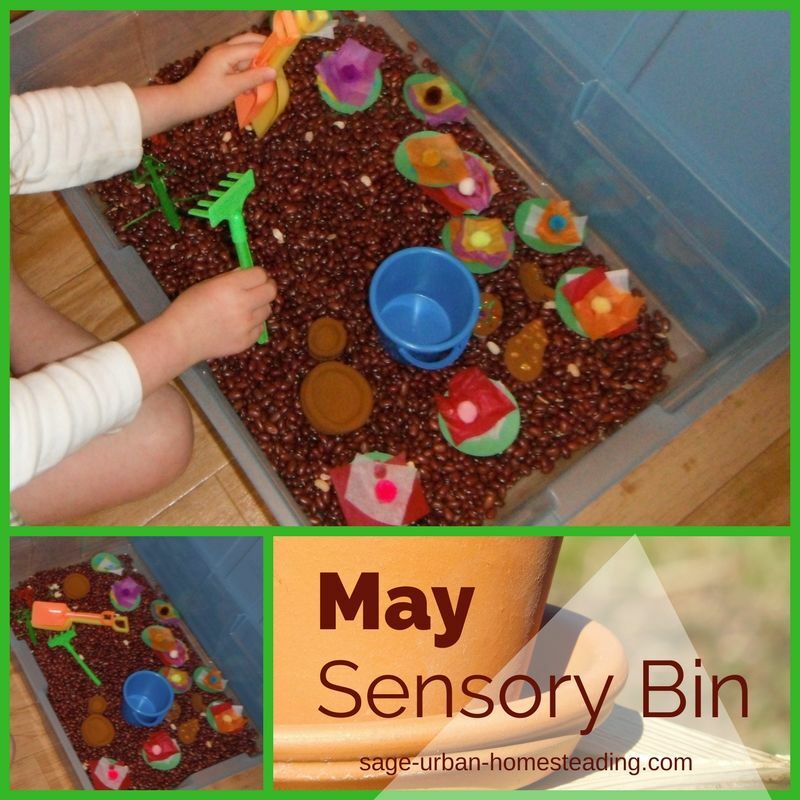 Exploring sensory bins is a great way to stimulate the developing senses of young children and spark their imagination. It's fun to come up with themes and put them together. 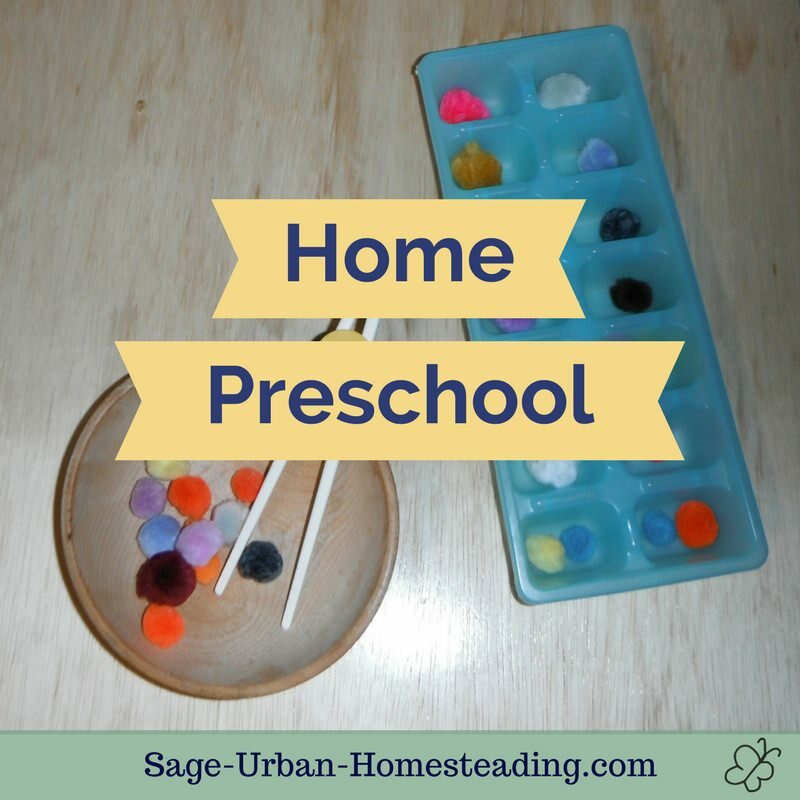 Generally, you use a base material to fill the bottom then choose some special objects and some tools for scooping and sorting. 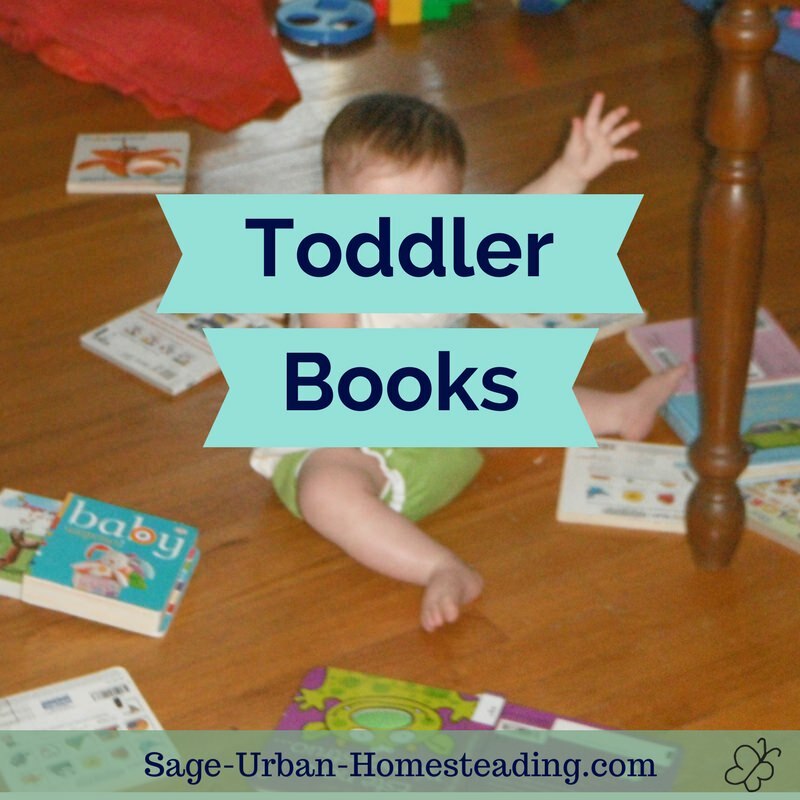 Here are the monthly ideas we tried with lots of photos of how they turned out. 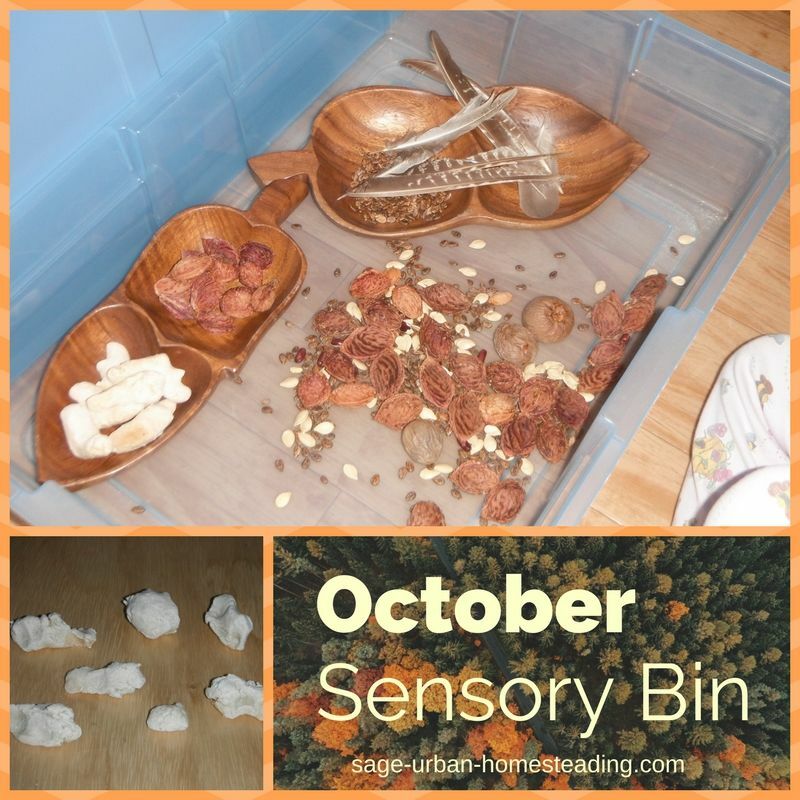 If you've made a bin yourself, please share your idea and photos, too! 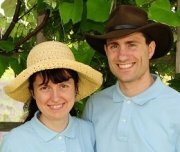 We did one per month. 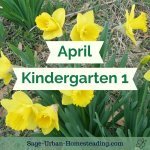 I tried to choose a theme that was seasonal or related to what else we were studying through reading and activities. I also especially liked when she made objects that became part of the bin. 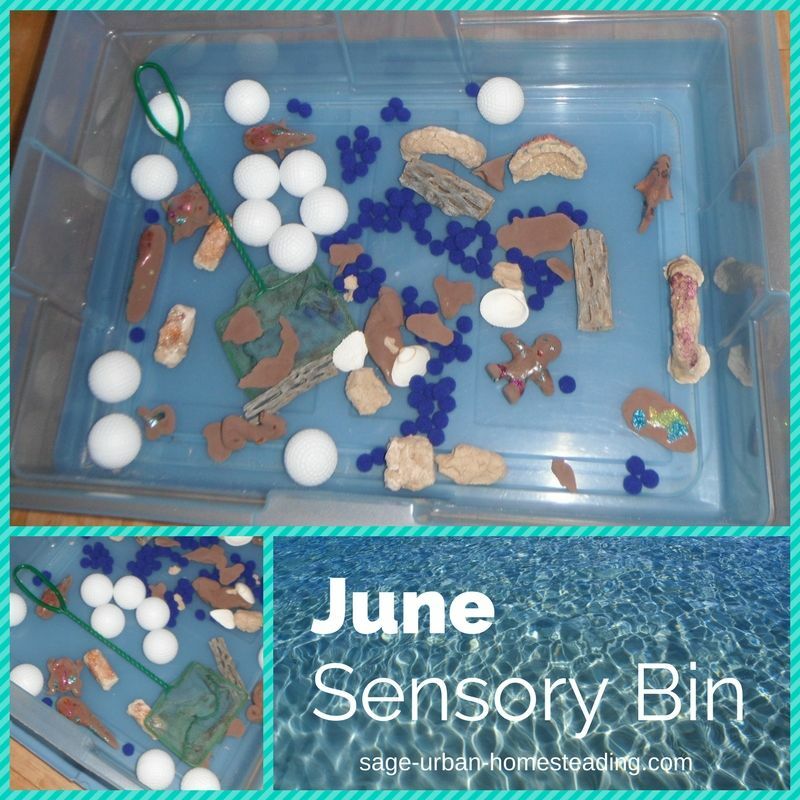 I chose to use Sculpey Ultralight for the animals so we could also do some water and ice messy play with them in a different tray. I love the smooth feel of how it turned out! In the bin, I also offered little ice scrapers to plow the snow around. There were also some pieces of aluminum foil presented laying down like ice, but they were soon shaped into bear caves. 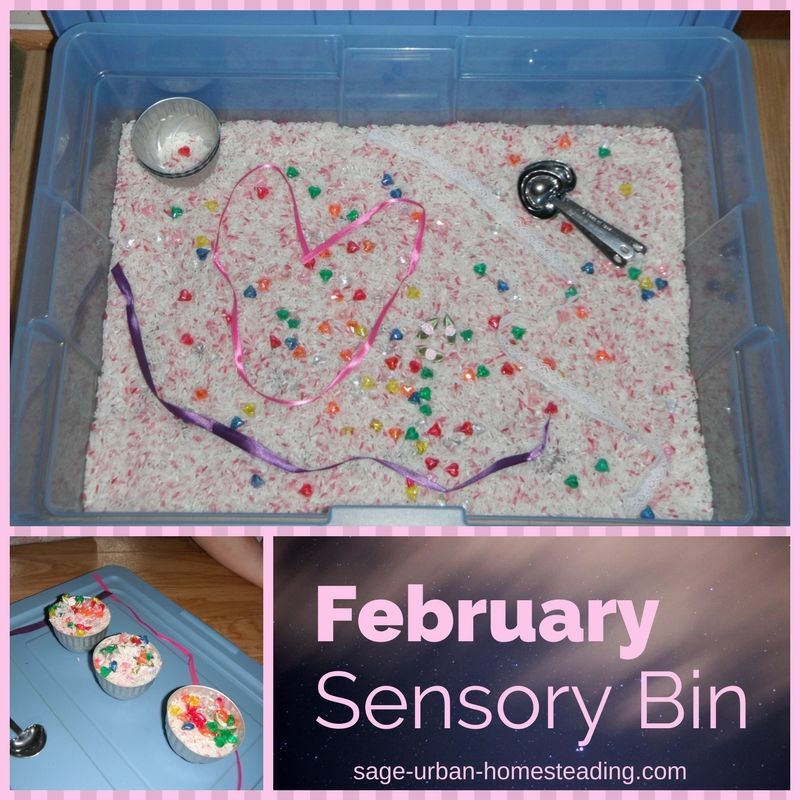 Her favorite sensory bin of all was this Valentine's one with a jewel heart beads hiding in a base of pink and white rice. Those colorful heart jewels were so much fun! I also offered some lace, ribbons, and ribbon roses. There were heart measuring spoons and old metal mould cups for scooping and sorting. 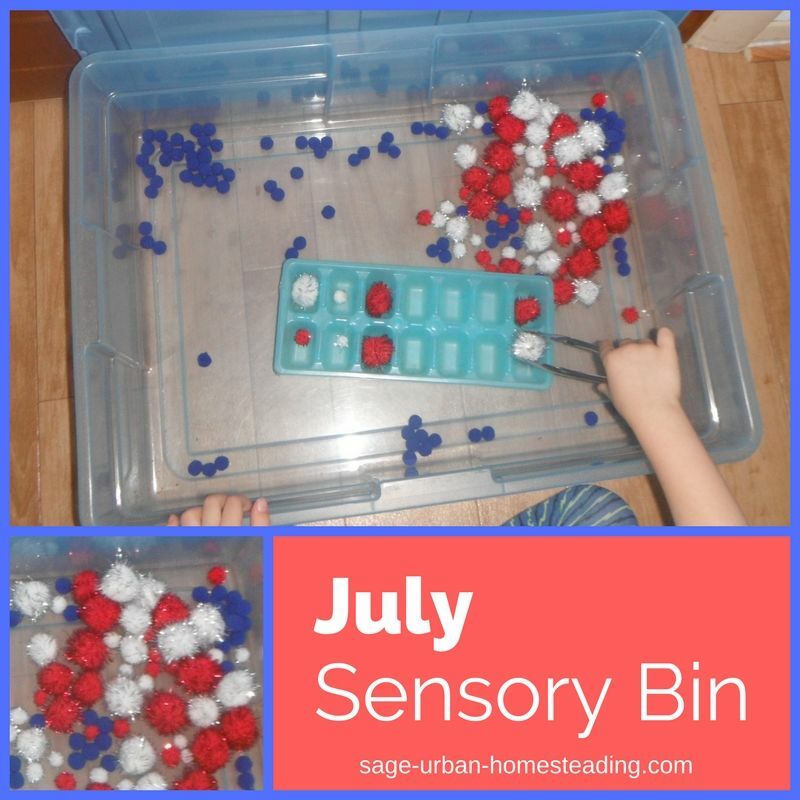 We left out the favorite sensory bin from last month a little longer, so this one also had a month and a half of use. There was a base of rainbow rice dyed with liquid watercolors to match our rainbow studies around St. Patrick's Day. 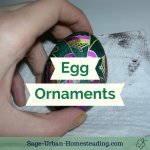 I offered clear plastic eggs which became cups for scooping and mixing. The idea was to use them as music shakers, as inspired by Asia Citro's blog, but feeding toys became the main activity. 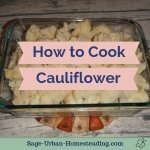 For a flower garden theme, this one had a base of kidney beans and we did two crafts that we actually worked on the month before so they'd be ready. First we made clay pots and animals. Then we decorated them with glitter glue. We also made flowers using a large circle hole punch, tissue paper squares, and pom poms. There was a little sand toy set with a bucket, shovel, and rake. We did a fishing theme with a little net and ping pong balls in a sea of blue pom poms. Some cholla wood added interesting shape and texture. For a craft, we made sand castles and creatures from sand dough and decorated them with glitter glue (always a favorite!). The ping pong balls turned out to be more of a hassle than rice since they could roll away if they got out, but it was good to try something different. This month featured a patriotic theme. We kept the blue fuzzy pom poms from last month and added some sparkly red and white glitter poms of different sizes. 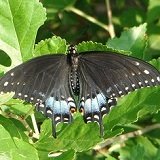 This was great for sorting by color and size. I also offered a blue ice cube tray and tongs. 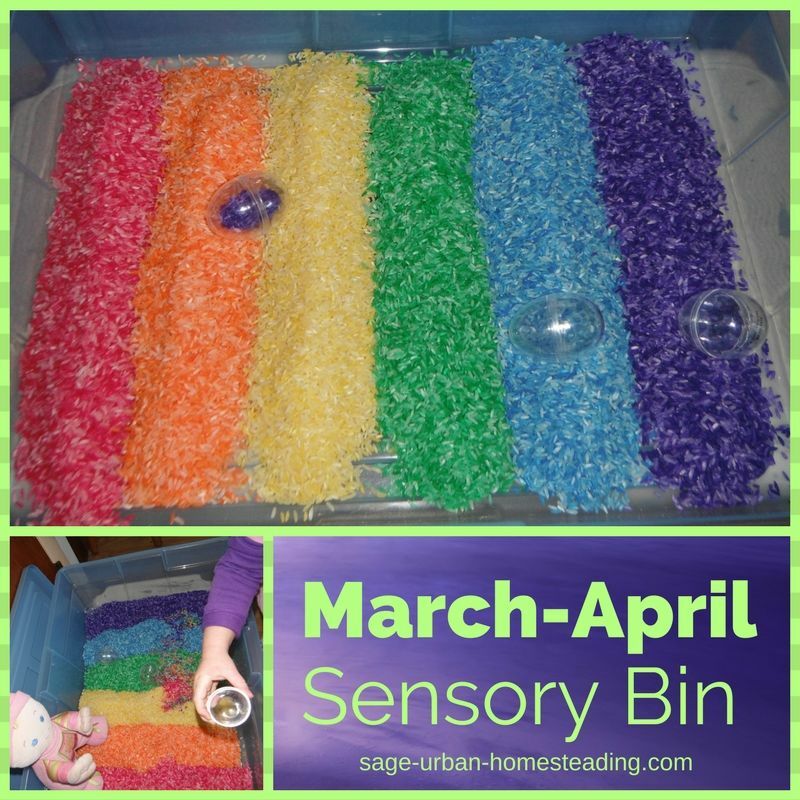 This sensory bin was a favorite for sharing with friends when they visited. I loved the quietness and easy clean-up of the pom poms! 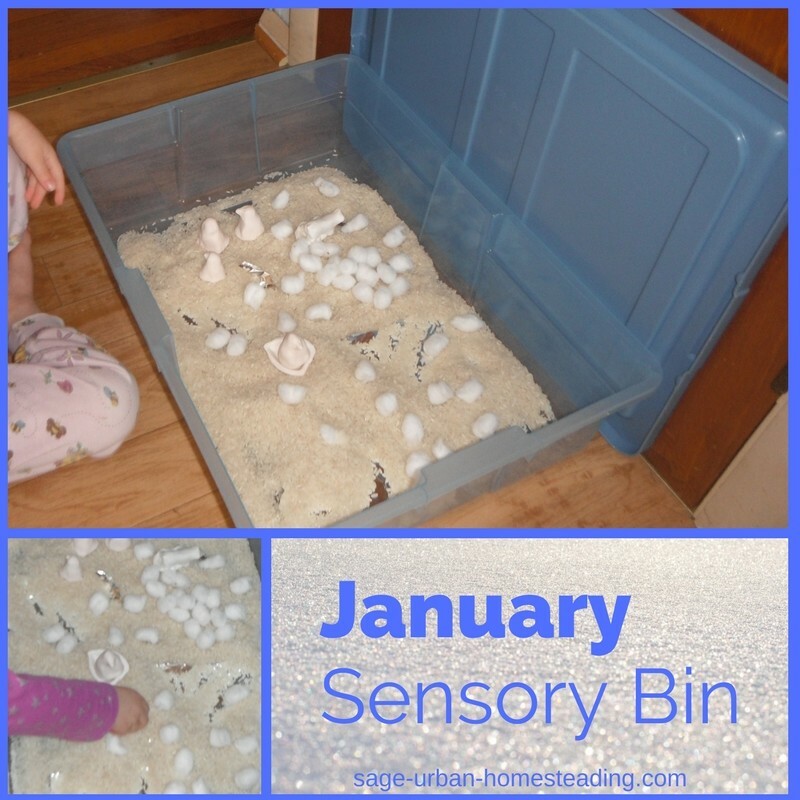 We were busy with vacations and visits this month, so no sensory bin. We did an apple theme with red, green, and yellow pom poms to represent different types of apples. We did a simple craft of gluing crumpled tissue paper to the top of toilet paper tubes for trees. I provided some paper snack cups to represent bushel baskets. The base material was green split peas. Oh, nuts! I started collecting and preparing all different kinds of nuts and seeds for this since the end of summer. We had watermelon seeds, peach pits, avocado pits, pumpkin seeds, squash seeds, and apple seeds that I collected from foods we ate. They were totally dry before we put them in the bin. I also had some walnuts, Brazil nuts, hazelnuts, and whatever else was in the expired shelled nut mix. I'm sure it was peanut-free. I also offered some wooden nut dishes for sorting and feathers for added interest. For a craft, we made clay squirrels. 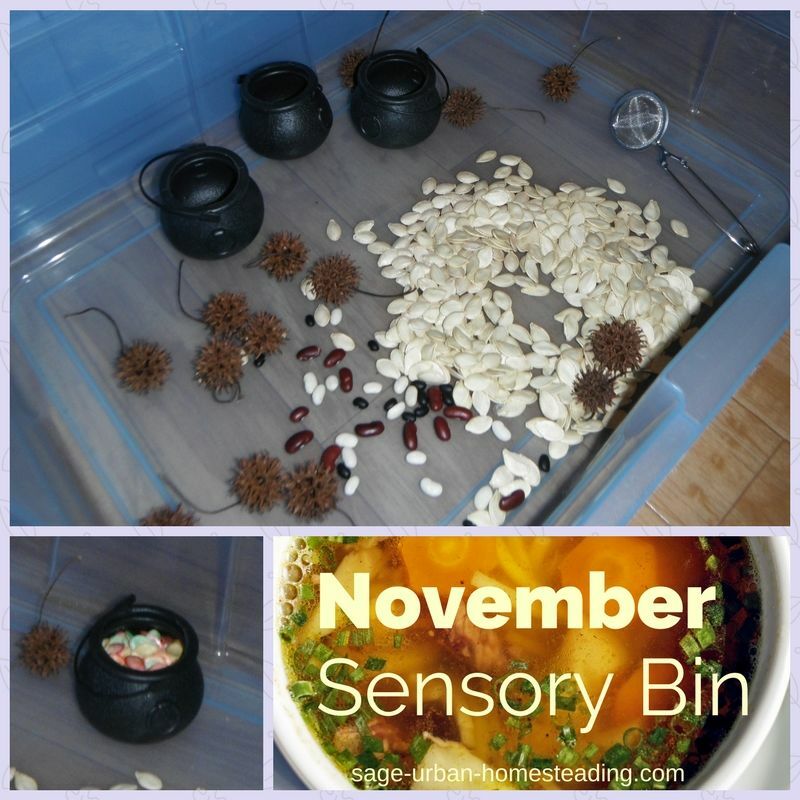 This bin was also very interesting to adults who learned more about different seeds and nuts. This month's theme was soup. I had some little Halloween cauldrons that became soup pots for pumpkin seeds and a couple of kidney beans from our garden. You can only see a couple in the pot in the photo, but we dyed about as many pumpkin seeds as pictured there and added them to the bin. 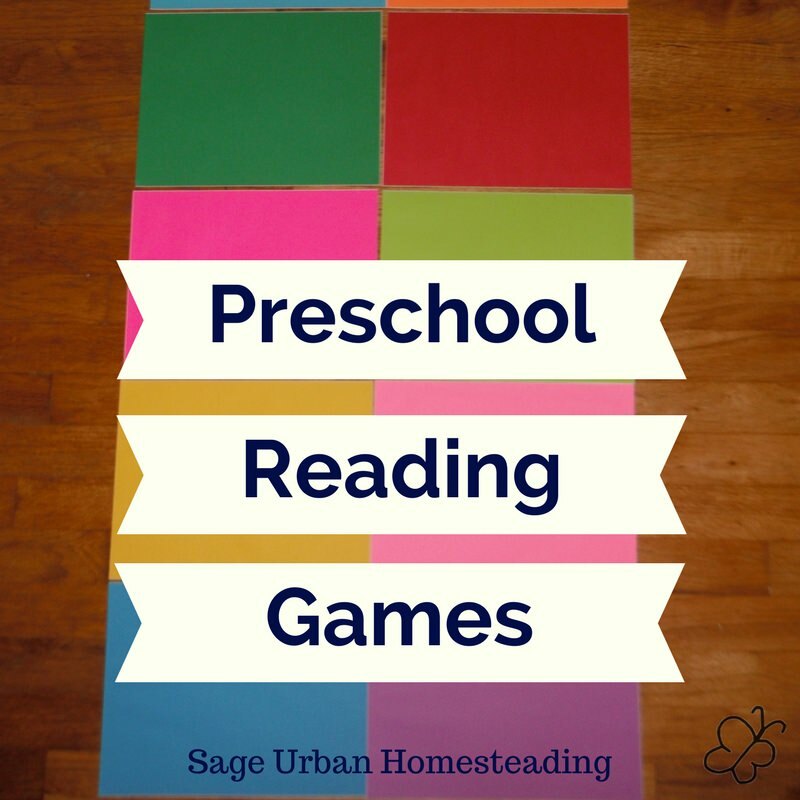 They were the fall colors of green, red, orange, and yellow and provided more sorting and mixing opportunities. Those round prickly things are gumballs that fall off gum trees. They were an interesting texture and conversation piece, but didn't see as much play action. They fit into an interesting tea strainer. 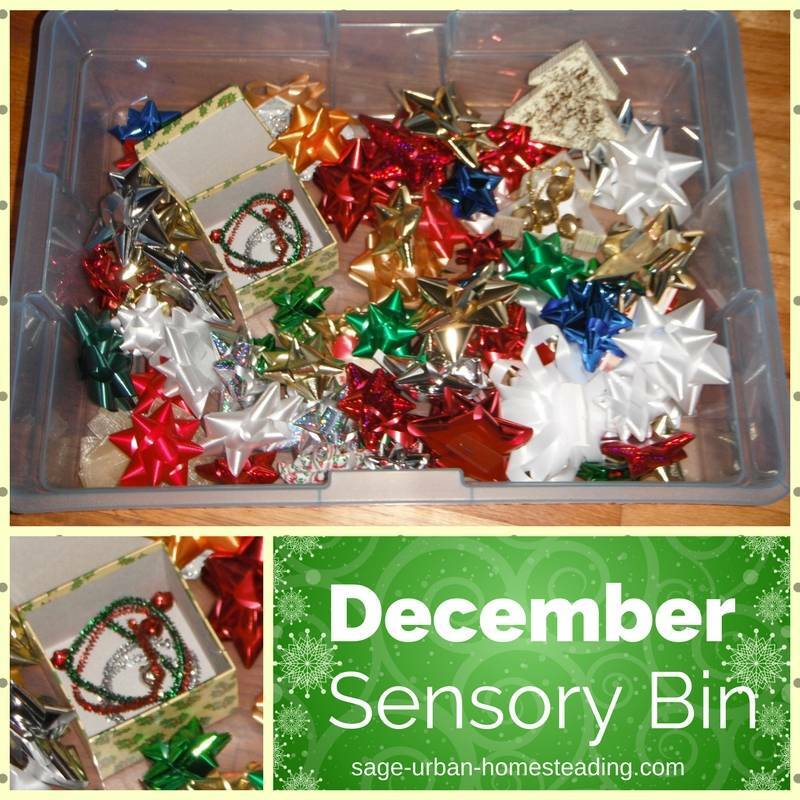 I thought the kids would love going nuts with bows, so I stocked this bin with an assortment of lots of colors and sizes. Apparently going through all the bows is only exciting if Mommy is trying to wrap gifts? The highlight of this bin turned out to be the metallic pipe cleaners and jingle bells. 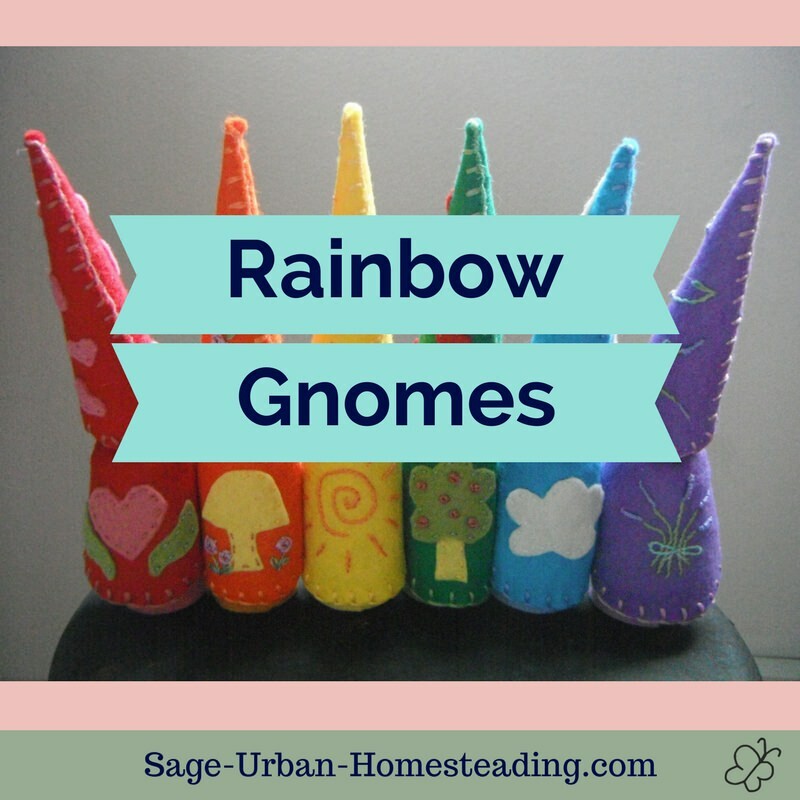 We used this during a holiday party and our little friends got to take a bell and pipe cleaner home, too, which was quite a hit. We used these bins from around age 18 months to 3-1/2 when she lost interest and was really testing the limits about keeping things in the bin. Some people use them longer. Now we might have a special messy bin activity that lasts an hour, but we no longer keep up the monthly bins. From around age 15 months to 24 months, I did what I called "color boxes" which were a type of bin with toys of all one color collected together. I also tried to include at least one character as a stuffed toy or puppet. If you have siblings, it would be a great activity for the older one to collect objects of a certain color into a box for the younger one. 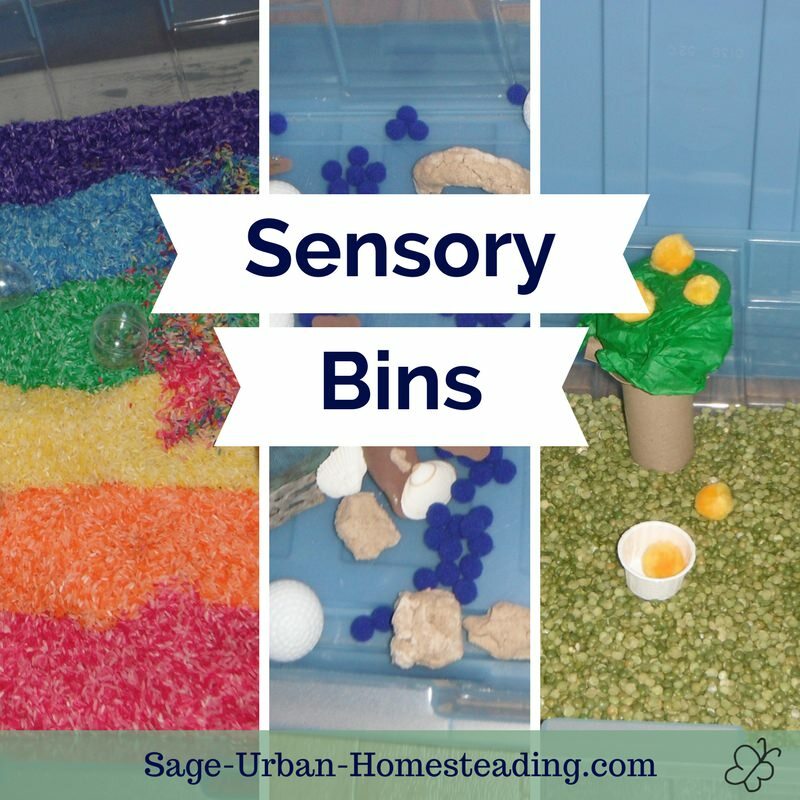 Please note that sensory bins are not really used in Waldorf or Montessori education and would fall more under the ideas of the Reggio Emilia educational style. 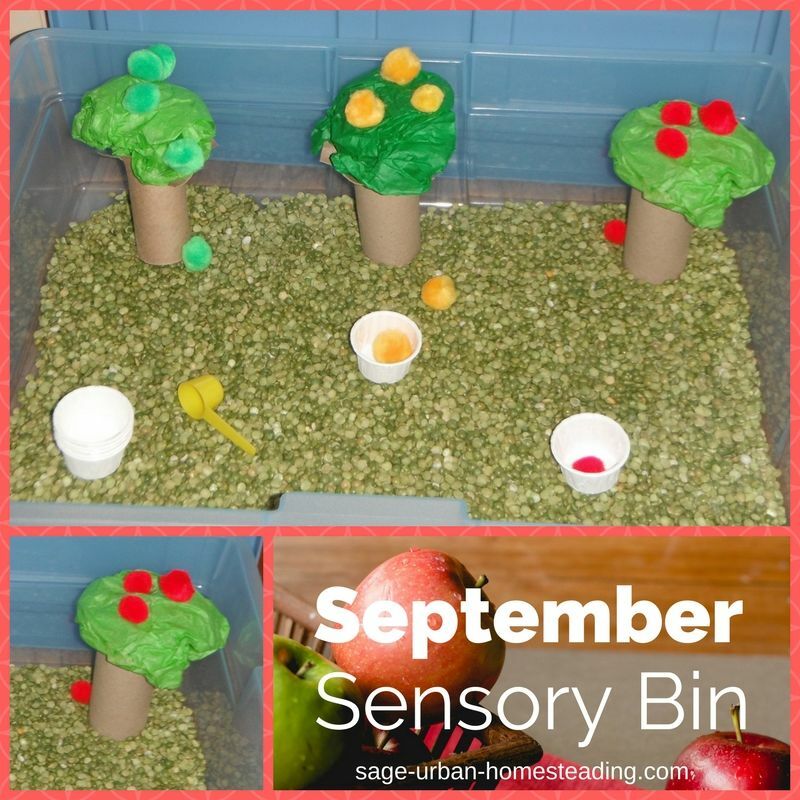 Have A Great Sensory Bin Idea? Did you make a great bin and take photos? Please share it!